A partial exemption from antitrust laws would help publishers and readers. The news business is suffering, but not because people don't want news. They do – more than ever. The problem is that the money generated by news audiences flows mostly to Google and Facebook, not to the reporters and publishers who produce excellent journalism. The Duopoly now captures 83 percent of all digital ad revenue growth and 73 percent of U.S. digital advertising, according to a CNBC report. As a result, newspapers' online audience growth does not produce revenue to match. According to data from Pew, newspaper advertising revenue fell from $22 billion in 2014 to $18 billion in 2016 even as web traffic for the top 50 U.S. newspapers increased 42 percent. Local news is most at risk. As print circulation declines, community news publishers have the hardest time adapting to the ever‐changing demands of Facebook and Google algorithms. We think of "fake news" as a national phenomenon, but in the absence of a workable news business model, wild rumors and conspiracy theories could become more influential at the local level, too. Tech-savvy, digital‐only publishers are also struggling. BuzzFeed CEO Jonah Peretti said in December that Google and Facebook were "paying content creators far too little for the value they deliver to users" and that "this puts high‐quality creators at a financial disadvantage, and favors publishers of cheap media." Google and Facebook have become the primary and de facto regulators of the news business, and governments around the world are starting to recognize the danger. 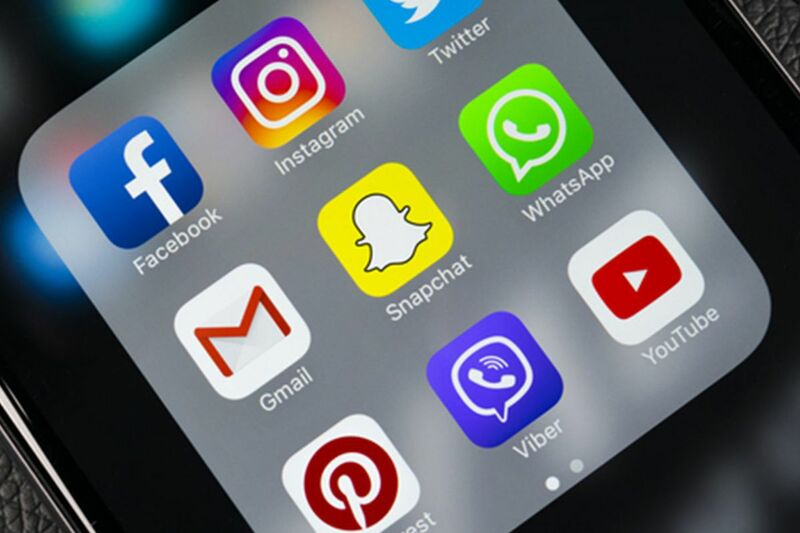 British Prime Minister Theresa May announced earlier this month that her government would review the economics of internet news consumption. Regulators in Germany, Israel, and South Korea are investigating how Google's business practices have disrupted the media market and harmed publishers and consumers. U.S. regulators, on the other hand, have rarely looked into Google and Facebook – and never at their influence in the news marketplace. Some voices on the left and right are calling for Google and Facebook to be regulated as utilities. But there is an easier solution: exempt news publishers from certain aspects of antitrust regulation. U.S. antitrust laws, designed to promote fair competition and prevent consolidation, actually make it harder for traditional news outlets to compete with Silicon Valley giants. Under current law, for instance, news publishers cannot get together and agree to withhold their product unless they receive a return on their investment. Let's start by changing that simple inequity. News publishers should be able to use their collective leverage in negotiations with Big Tech. Rep. David Cicilline, top Democrat on the House Judiciary antitrust subcommittee, is expected to introduce a bill to do that. The Journalism Competition and Preservation Act of 2018 is a low‐regulation, pro‐market way to unleash the news industry's negotiating power. If antitrust enforcers can't protect society from the outsize influence of modern‐day trusts, the least the government can do is get out of the way and let publishers protect themselves and their readers. David Chavern is president and CEO of the News Media Alliance, a trade association representing 2,000 newspapers in the United States and Canada.